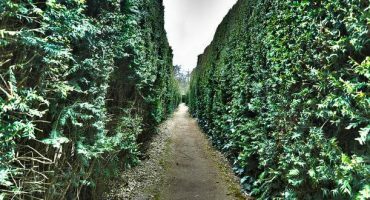 › Featured › Airlines that offer extra! 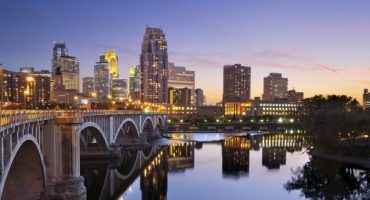 It’s no secret that people love getting things for free, and this is especially true when talking about air travel. Something as small as a complimentary drink can go far when customers are asked to recall their overall experience on a flight, and they are more likely to think they are getting value for money. 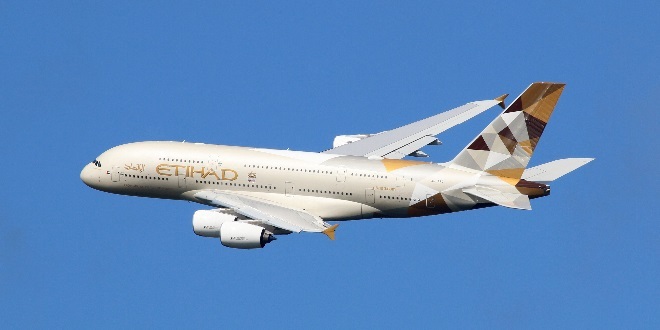 Additional services and extras not only improve the customer’s outlook on the value of money but also make them feel more appreciated, looked after and valued as a customer – which results in a positive connection with the airline. 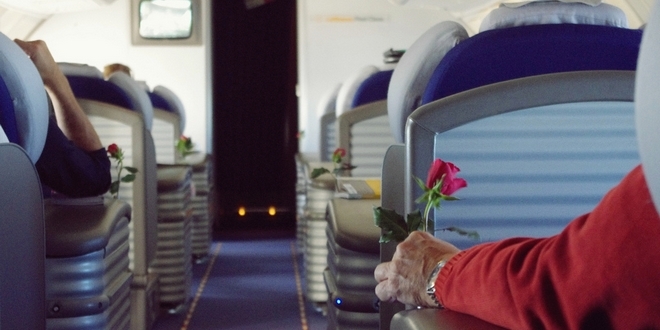 We have selected the best extras offered on long-haul flights in economy class. 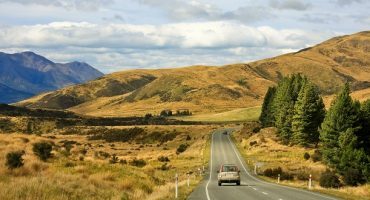 Don’t expect personal butlers or free massages, but we think even the small gestures can go a long way and improve your trip. For the full info-graphic click here. 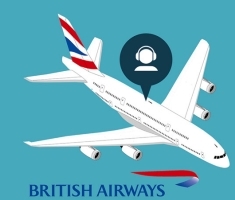 The A380 has an instant messaging service that enables to chat live with other passengers without moving. This system allows to make new acquaintances or interact with a colleague seated a few rows away. 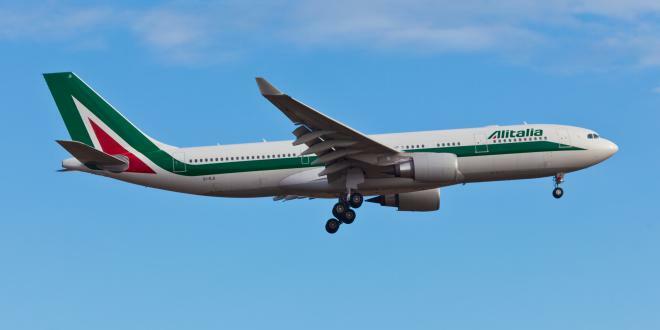 The airline company was awarded “Best Airline Cuisine” of the year several times. The menu is composed by regional dishes and well-known Italian wines. 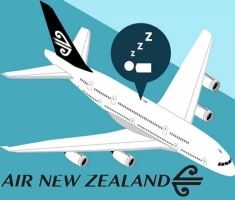 Air New Zealand developed « Skycouch » for couples or families.The Skycouch is a row of three Economy seats that together create a flexible space for whatever the passenger needs – an area to relax and stretch out in, or for the kids to use as a play area. 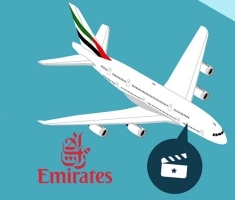 In 2015, Emirates Inflight Entertainment was voted the best for 11 consecutive years. This company offers its passengers the latest in cinema releases. British Airways features the latest in immersive 3D Surround Sound technology which will enhance the in-flight movie experience. This revolutionary new technology promises to immerse the viewer into an unforgettable sound experience which replicates the feeling of being surrounded by speakers on all sides, using any pair of headphones. 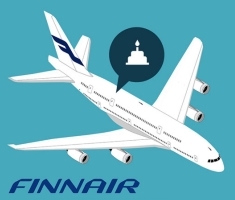 The airline company offers special refreshments for special occasions (an anniversary, a surprise to newlyweds …). This service is on request and may come at a cost: box of chocolate Godiva 20€ ($22.10) and champagne 42.90€ ($47.29) or 144€ ($158.74). Flying Nannies are here to help parents with children – to get children settled for bed, keeping them entertained or simply offering advice and support to parents. 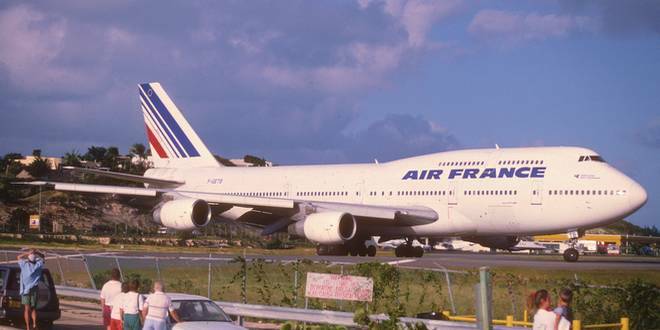 Free WiFi is available on most of flights in Europe and on flights between the U.S. and the Caribbean. 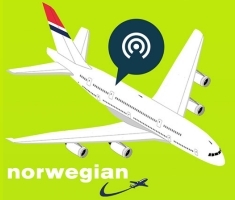 Passengers can check “Norwegian Internet access” wireless networks on their devices during the flight. 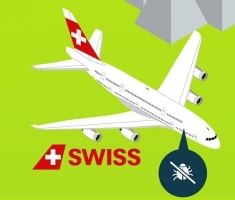 SWISS was the first airline company in the world to be distinguished by the quality label ECARF. It makes a commitment to reduce the most allergens in cabins and lounges, in particular in the covers of seats, air conditioning and food. 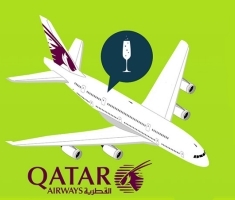 Qatar Airways : champagne for everyone! Qatar Airways is the only airline company to offer two real meals for a 6 hours flight and to offer champagne in all class. 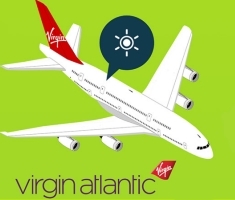 Virgin Atlantic has experimented with a new LED system in selected cabins. The spread light is parameterized according to the desire of the customer, you will find a light setting to suit your mood.